Home » Real People » How Do You Fall in Love with a Known Double Partner Killer only to Become the 3rd Victim? How Do You Fall in Love with a Known Double Partner Killer only to Become the 3rd Victim? Angela Best met Theodore Johnson in mid-1990s when she moved to London from Manchester. At the time Theodore Johnson already had two convictions for killing his wife in 1981 and partner in 1993. In 1981, Johnson smashed a vase on his late wife’s head, Yvonne Johnson, before pushing her over the balcony from the ninth floor flat in West Midland. He was found guilty of manslaughter for her death. 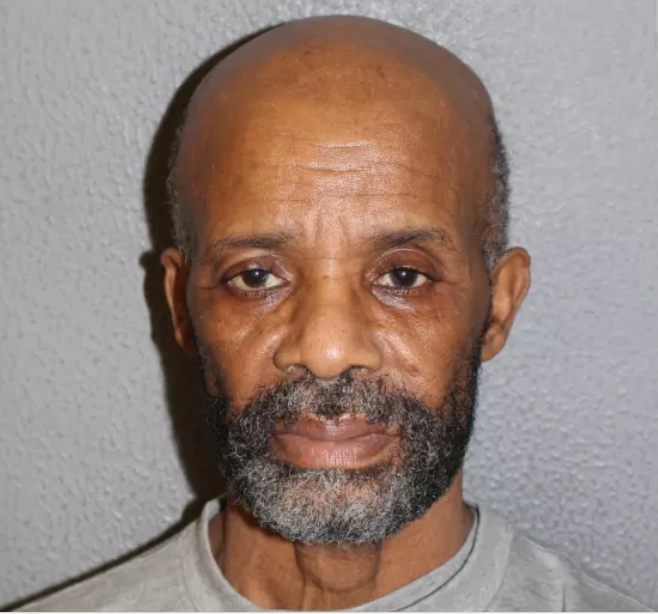 In 1993, he attacked and killed his partner and the mother of his daughter, Yvonne Bennet, after accusing her of an affair by strangling her to death. He pleaded guilty to manslaughter, on the grounds of diminished responsibility and sent to a psychiatric home. He met his latest victim, Angela Best on his release from the psychiatric home, he will go on to kill her in a vicious attack by beating her with a claw hammer and throttled her with a dressing gown cord. A post-mortem examination found Cause of death as neck compression by strangulation with a ligature and blunt force trauma to the head. Theodore Johnson clearly is unfit to live among human beings and should have remained in the Psychiatric home for public safety. The manner in which he killed the three women bears no semblance to an accident. Smashing a vase and pushing one from the ninth floor, strangling another to death and using a blunt object as well as strangling the third one. The question though, I can’t seem to get off my mind is how did he explain the murder or manslaughter of his wife to the 2nd victim? and worse still, how did he explain the murders or manslaughters of his first two victims to his 3rd victim before she agreed to be with him with her children? It does not appear that the third victim was oblivious to his history, he was just coming out of the Psychiatric home, although she is not to blame for her own death, the psycho that his Theodore Johnson is to blame, it does appear, however, that the cautionary tale was ignored to her detriment.